"A brilliantly contrived quagmire of uncomfortable issues." A reclusive children’s writer becomes wildly successful. Her books are treasured across the country. But when a troubling narrative starts to unfold, we find ourselves asking: what matters more, the storyteller or the story? 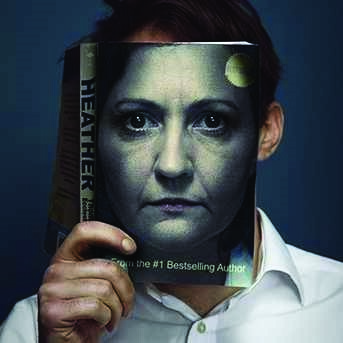 Brilliantly imaginative and theatrically original, Heather is a short, sharp play about language, prejudice and the power of stories. Thomas Eccleshare is the Verity Bargate Award-winning writer of Pastoral and the co-artistic director of Arches Brick Award winning company Dancing Brick.